The gas you sell is a high-demand consumer product. Unfortunately, it’s also a hazardous and toxic substance. If gas leaks into the ground, it can contaminate the environmental, cause injuries, and expose your company to liability problems. Because of the potential risks, government agencies regulate your business and monitor the gas in your control. At Allstars Electrical, we help you comply with these regulations. We install gas tank inventory control systems and sump monitoring systems to monitor gas tanks and prevent leakage. Allstars Electrical makes sure your completely satisfied with your Tank Monitoring Installation in Bloomfield CT and all of the Greater Hartford Area. Allstars Electrical is a certified distributor for OPW and Veeder-Root gas monitoring devices. 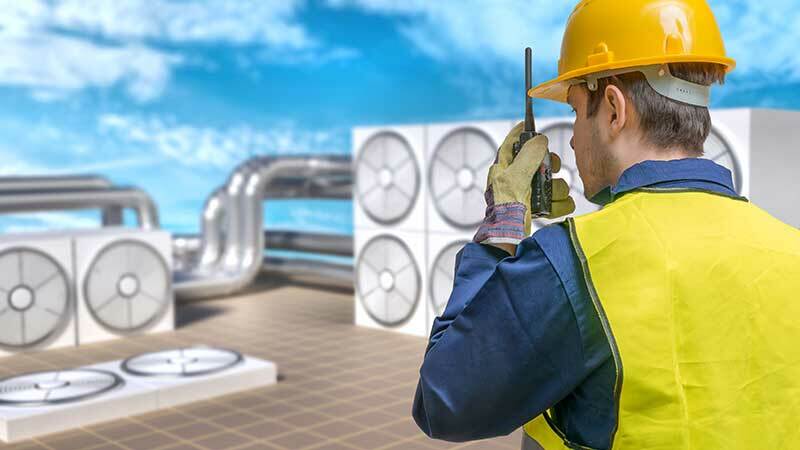 We sell systems that help you meet state, local and national EPA monitoring requirements. Our skilled electricians wire your system and complete your tank monitoring installation. We also install product probes, sub-sensors, interstitial sensors, and overfill and leak detection systems. When a leak occurs, it sounds an alarm and shuts down the product system. 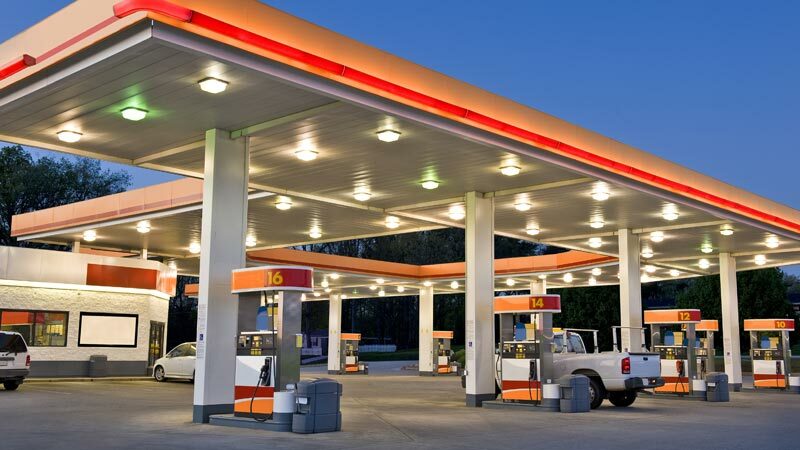 Allstars Electrical is committed to making your Central Connecticut gas station regulation compliant. 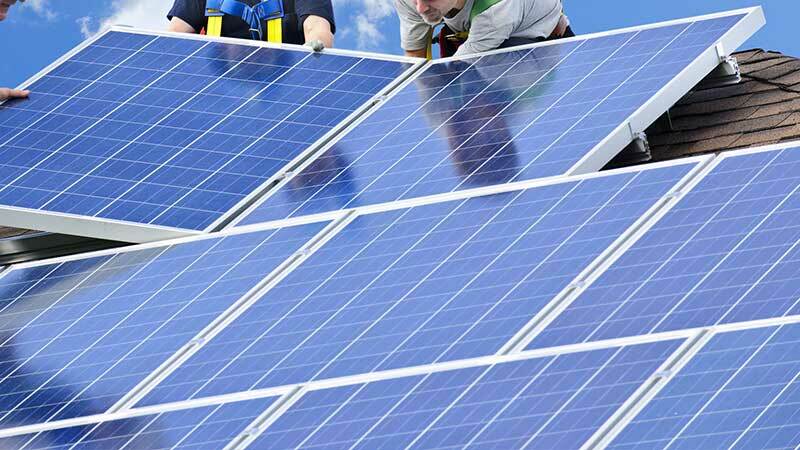 We install only quality equipment backed by the manufacturer’s warranty. 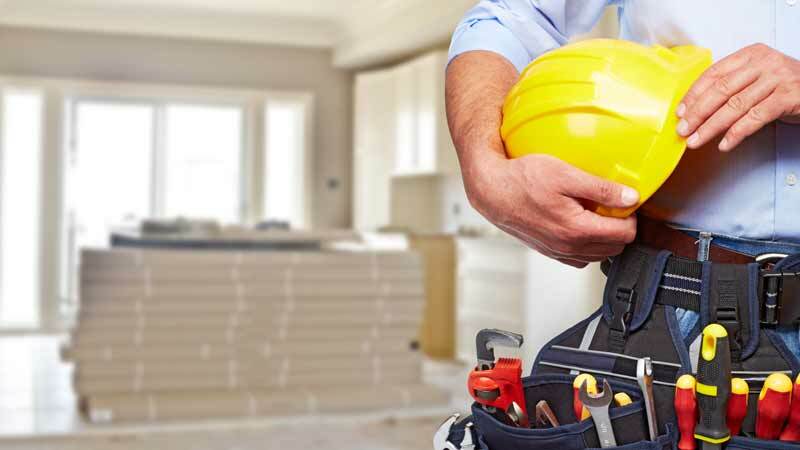 Our experienced electricians complete each installation professionally. Our monitoring and detection systems put you in control of your gas station’s environmental safety. Contact us at (860) 872-3180 for more information and a free quote. Centrally located electricians near Bloomfield CT and servicing all of Hartford County and Connecticut.